Researchers have identified novel molecular pathways leading to inflammation in psoriasis that also can trigger heart failure in patients, according to results from two studies undertaken at Case Western Reserve University School of Medicine. It is known that patients with psoriasis may be at increased risk of developing heart complications, as the overactive immune cells present in the skin also may accumulate in the arteries, leading to heart attacks and stroke. The National Psoriasis Foundation estimates that treatment of psoriasis and related health conditions has an annual cost of $135 billion in the U.S., up to $26,000 per patient. Thus, there is a great need to know how the inflammatory response to psoriasis can lead to serious and life-threatening illnesses such as heart failure. One of the molecules contributing to inflammation in psoriasis is a protein called interleukin 6 (IL-6). 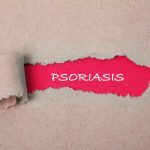 IL-6 has been found to be increased in the skin cells of patients with psoriasis, as well as in the blood of patients with congestive heart disease. So, it may be a link between the two diseases. 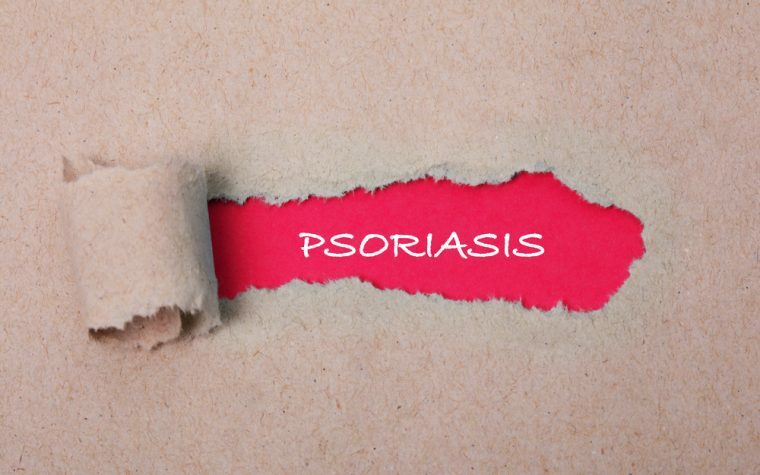 However, clinical trials with psoriasis patients showed that blocking IL-6 did not improve the skin and even caused new cases of psoriasis among healthy subjects. In the two new studies by a research team led by Nicole Ward, PhD, researchers identified other molecular players that may align with IL-6 to promote inflammation and heart failure. 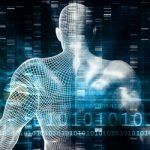 In the study “Interleukin 6 Regulates Psoriasiform Inflammation–Associated Thrombosis”, published in the Journal of Clinical Investigation Insight, researchers focused on studying the protein MRP14, which has been found in increased levels in people at risk of heart attack and in the blood of psoriasis patients. The team removed the gene encoding this protein in mice with psoriasis to check whether this would reduce the risk of thrombosis. But the results were not as expected. These mice still showed increased levels of IL-6 in their skin, as well as two other proteins that promote inflammation, IL-23 and IL-17. This led Ward to wonder if these proteins were elevated in the mice to compensate for the lack of MRP14 and maintain psoriatic inflammation. Indeed, when researchers blocked these two molecules, skin inflammation and thrombosis disappeared and IL-6 was no longer found in increased levels. “We discovered that blocking IL-23/IL-17 decreased skin-derived IL-6 in MRP14-deficient psoriasis mice and reversed the thrombosis,” said Ward. However, removal of the IL-6 gene did not have the same result. In mice lacking IL-6, researchers observed, the risk of thrombosis was reduced, but animals still presented psoriasis skin inflammation. Together, the results showed that, despite IL-6’s important role in inflammation and heart disease, blocking it directly is not enough to protect mice. 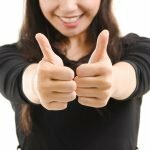 In the study “Induction Of Alternative Proinflammatory Cytokines Accounts For Sustained Psoriasiform Skin Inflammation In IL-17C IL-6KO Mice,” published in the Journal of Investigative Dermatology, Ward and her team further investigated the consequences of removing the gene encoding IL-6 in mice with psoriasis. They found that several proteins appear in increased levels as a compensatory mechanism of the immune system for the lack of IL-6. 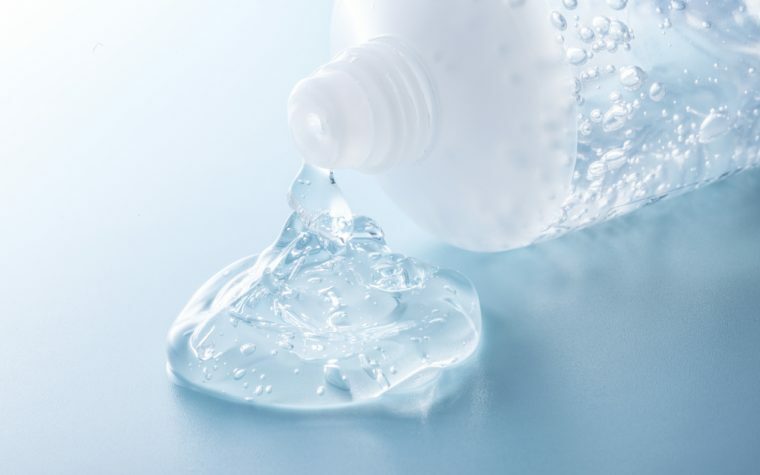 “We were surprised to see compensatory increases in other pro-inflammatory molecules that we know are critically involved in sustaining skin inflammation,” said Ward. 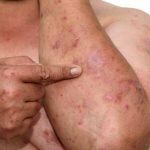 “It is possible that these factors also increase in psoriasis patient skin and explain why they do not respond clinically to IL-6 blockade.” In other words, the immune system may lack IL-6, but inflammation is then carried out by other molecules, explaining the results obtained in clinical trials. In summary, researchers concluded that IL-6 contributes to psoriasis and inflammation-induced thrombosis but, blocking this protein only improves the latter, as inflammation is sustained by the presence of other inflammatory proteins. The team eventually wants to understand exactly how IL-6 affects blood vessels leading to thrombosis. 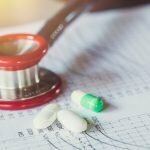 But the results, so far, open new possibilities for the development of novel therapies to reduce the risk of heart disease in psoriasis patients. Tagged heart disease, IL-17, IL-23, IL-6, Inflammation, MRP14 protein.